Ocean Bliss is a beautiful waterfront estate in a prime location that provides both privacy and access to South Maui’s Polo Beach. This unique beachfront estate is ideally situated for both privacy and beach activities. 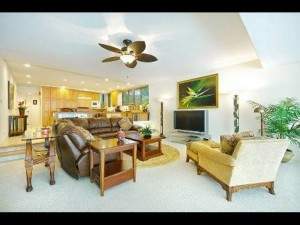 With direct access to a sandy, shallow entry swimming beach on one side and a lava rock beach on the other side, this home defines the best of Maui. Sunrise and sunset are great times to look for resident green sea turtles that commonly make an appearance as they forage the waters directly in front of this ocean front property. 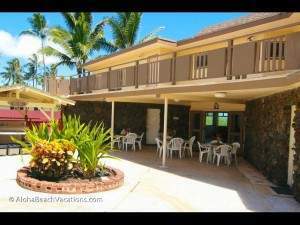 Guests can rent kayaks, stand up paddleboards, boogie boards, and snorkel gear at the opposite end of the beach, or take a short drive to the many golf courses nearby including the Wailea Blue Course, the Gold Course or the Makena Course. Within walking distance down the beach or walkway are hotel restaurants and shops, or take a 5 minute drive for the best of South Maui’s shopping and top restaurants at the Shops at Wailea.